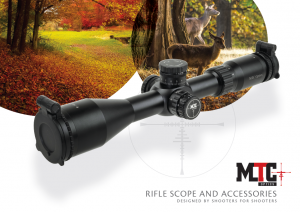 MTC Optics offer a range of scope mounts to suit all scope types and applications. 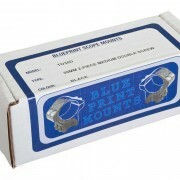 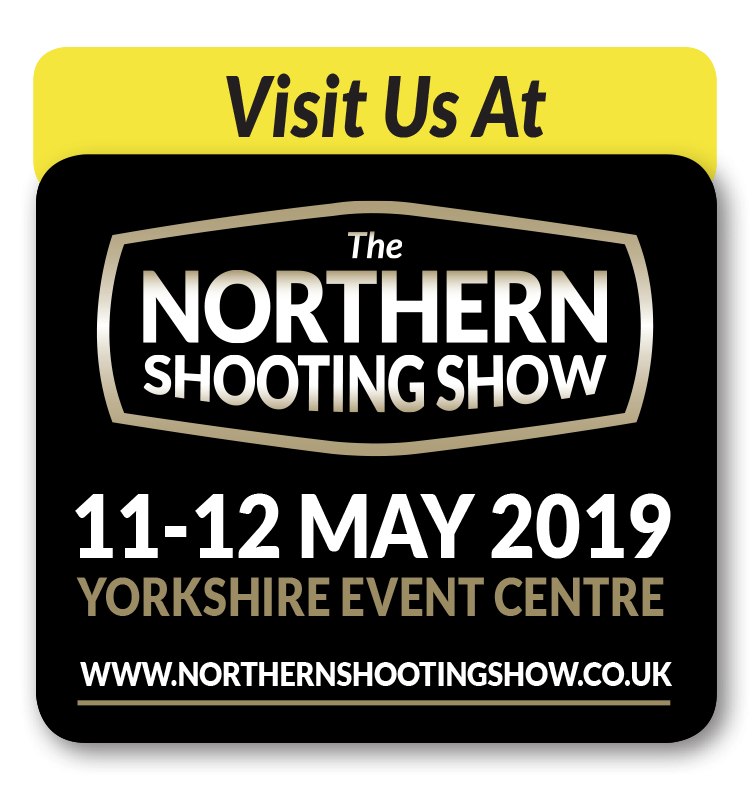 The current lineup consists of the Blueprint Mount range and the MTC ConnectaMount. 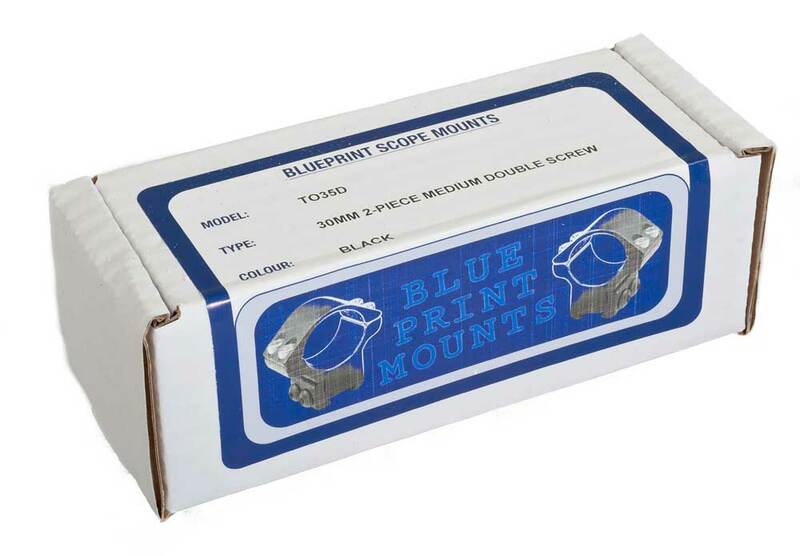 Commonly used on rimfire and airguns BluePrint mounts double screw fixings avoid the scope movement (creep) of inferior, cheaper mounts. 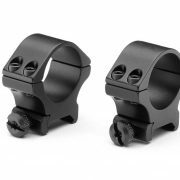 The BluePrint range now also include the following four models for 23mm Weaver / picatinny mounting to suit both 30mm and 1 inch tubes. 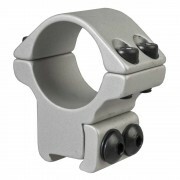 MTC are pleased to introduce the ConnectaMount, a mount specifically designed to work with the MTC Viper Connect 3-12X32 and SL 3-12X24. 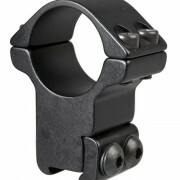 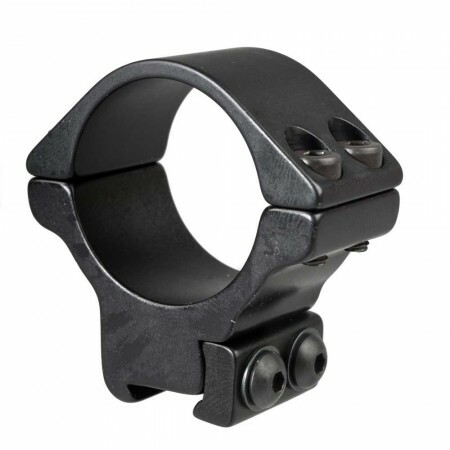 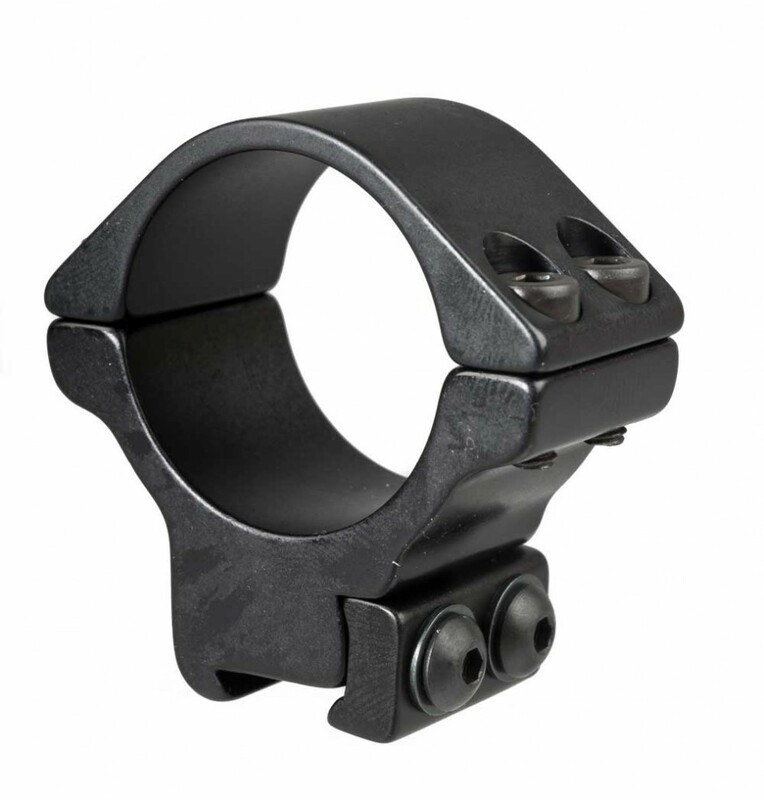 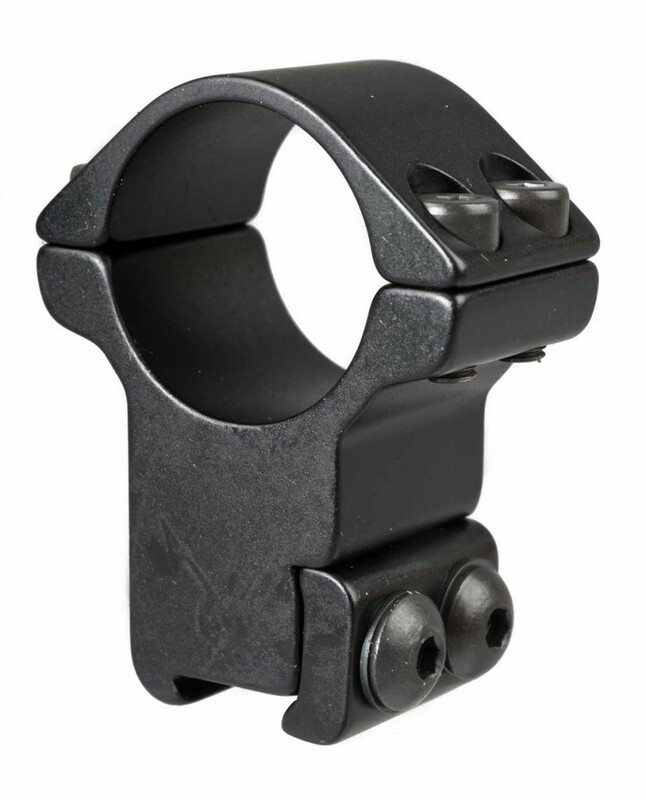 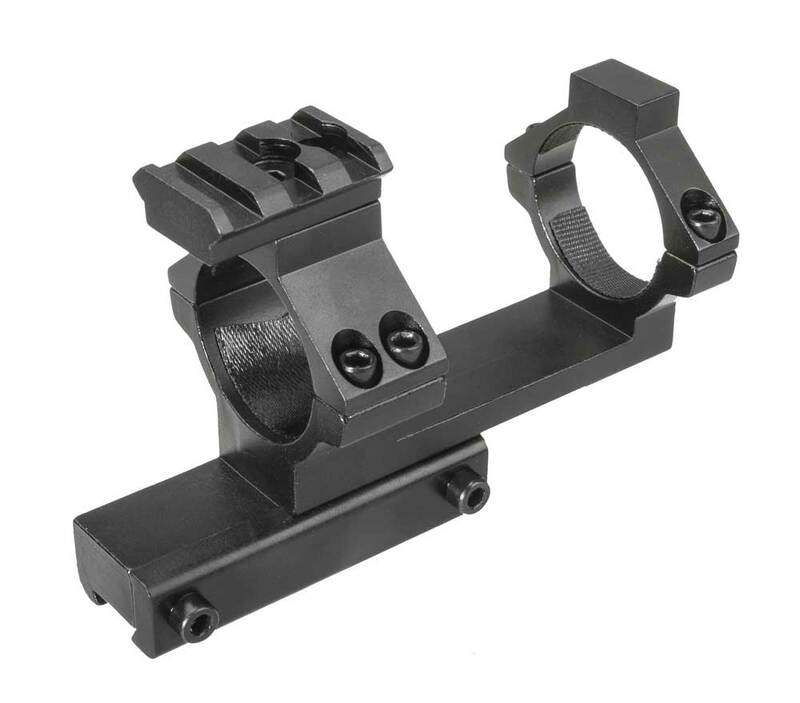 This mount will only work with the Connect scopes, but is perfect for their mounting on any rifle with a standard 11mm rail. 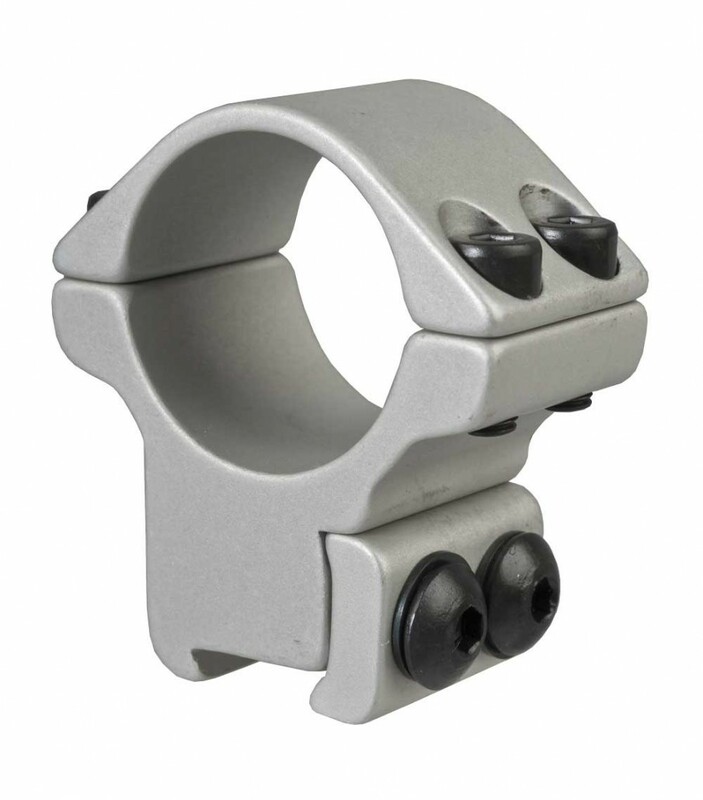 MTC ConnectaMounts are designed to be used only with the MTC Viper Connect 3-12X32 and MRC Viper Connect SL 3-12X24. 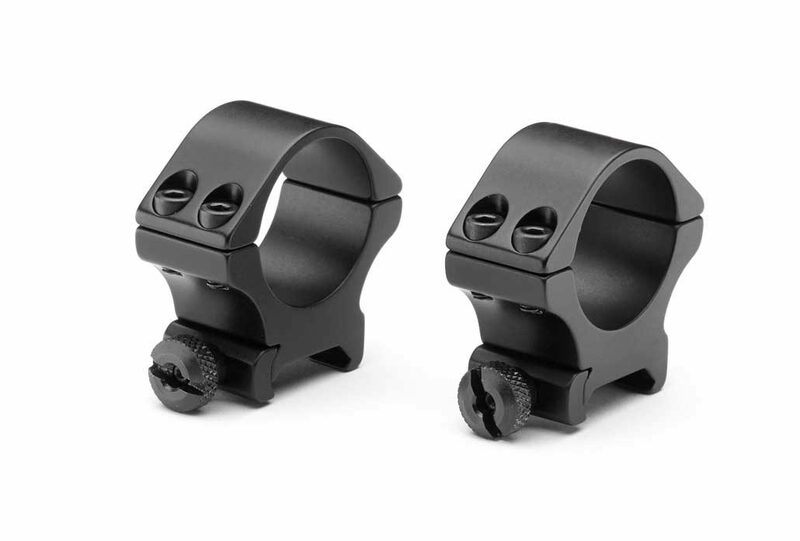 I would just like to say thank you for your help & support regarding my recent purchase of my MTC Viper Connect 3x12x32 scope. I am extremely pleased with it & I am now looking to possibly buy another for my other rifle. 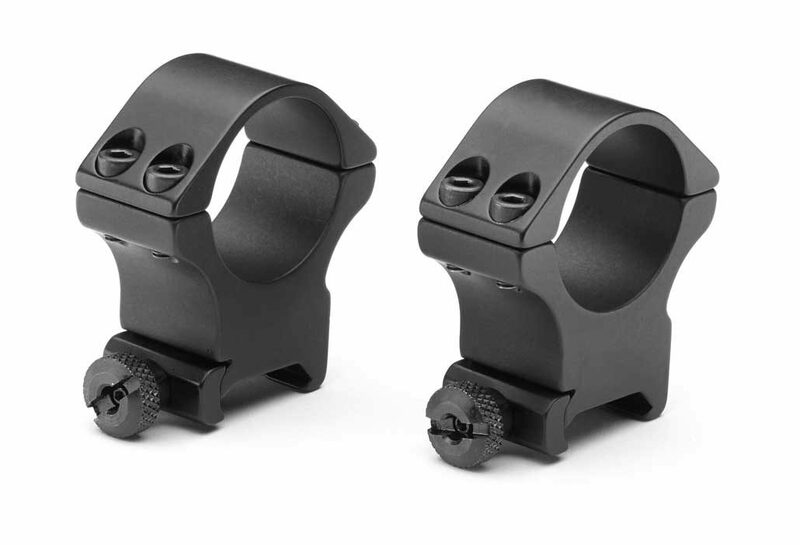 I would like to thank everyone who helped me sort out with regards to the reticle problem I had, especially Hannah, Adam, Josh & Tony for his advice also. 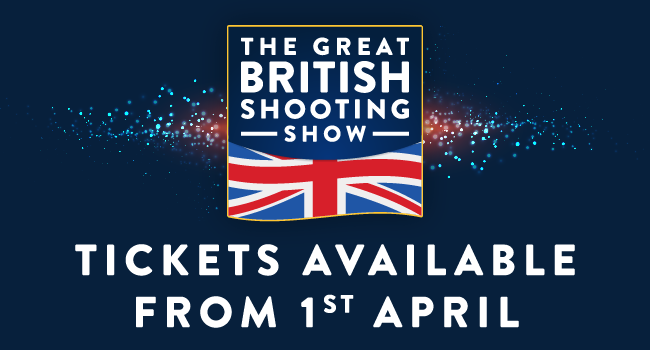 I was extremely impressed with your showroom & wall of fame. 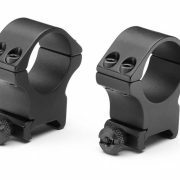 I currently have Weihrauch & BSA rifles but after experiencing your fantastic customer support I will be looking at buying a Daystate rifle when my funds allow.